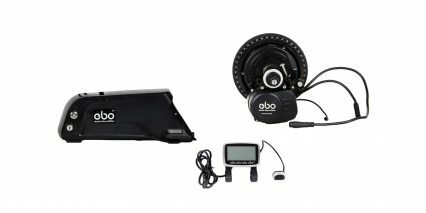 Based out of Denver, CO, EBO makes conversion kits in front, rear and mid-drive configurations. 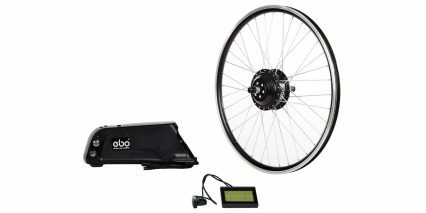 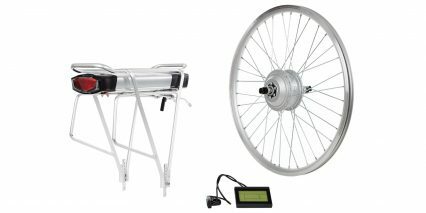 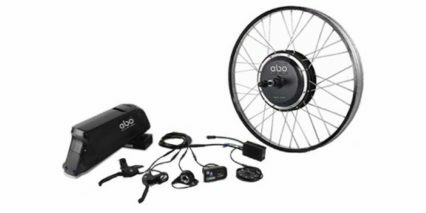 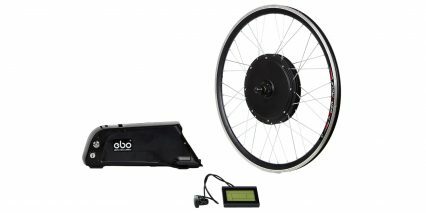 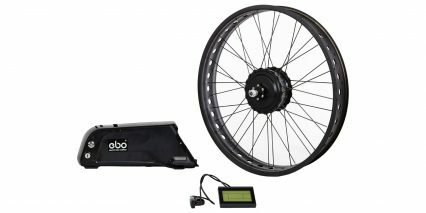 With a full catalog of parts and options for kits, EBO’s product line can be tailored for almost any bike, customized for the customer’s specific need. 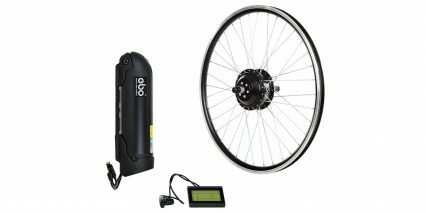 Electric Bike Outfitters began in 2015 and is expanding internationally to support Canada and Europe.